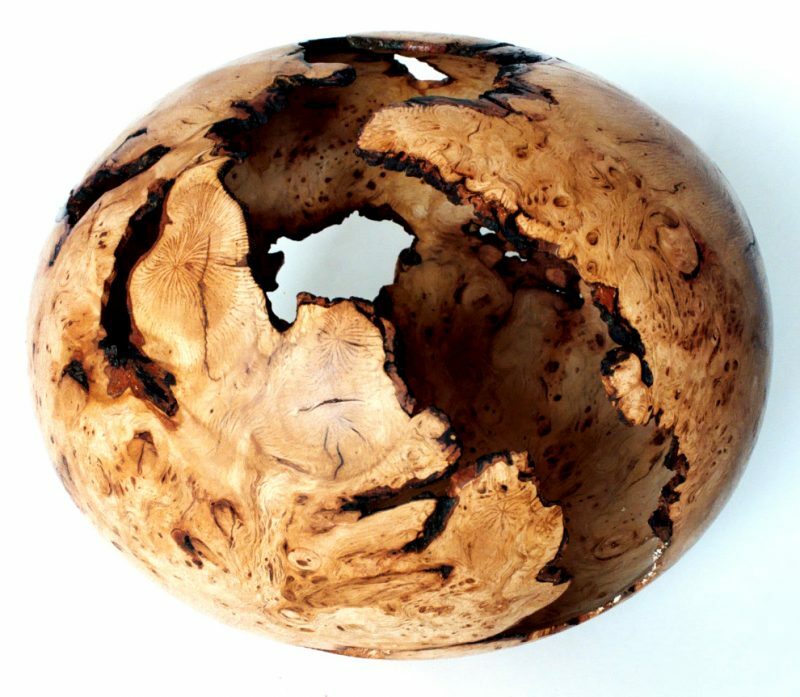 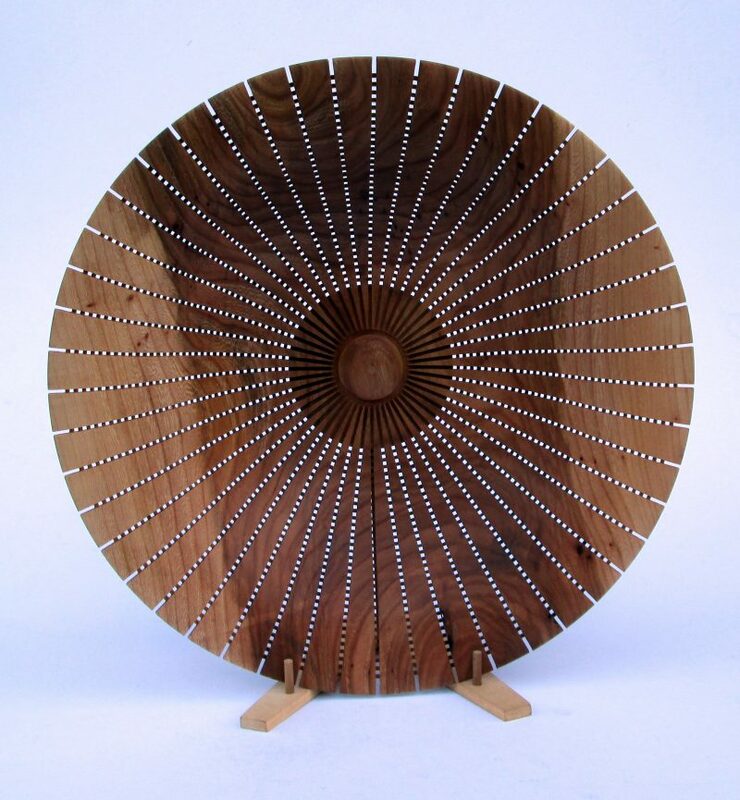 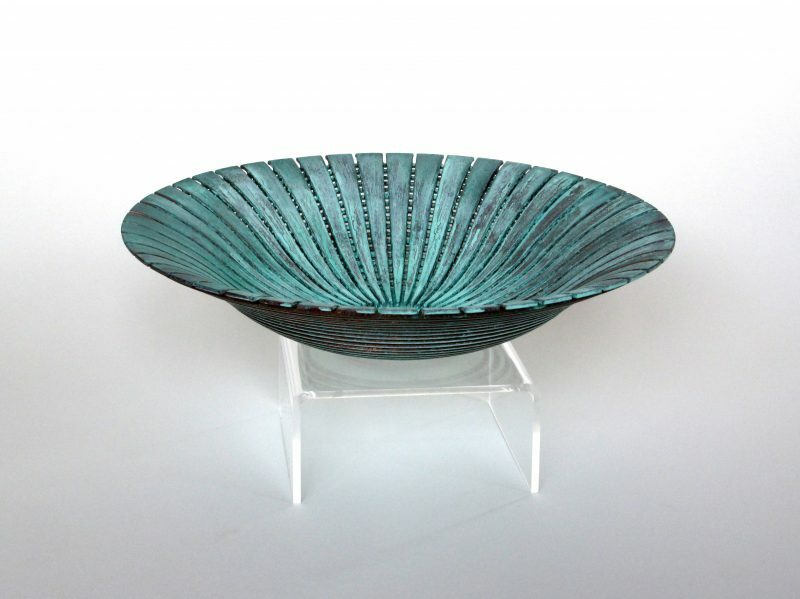 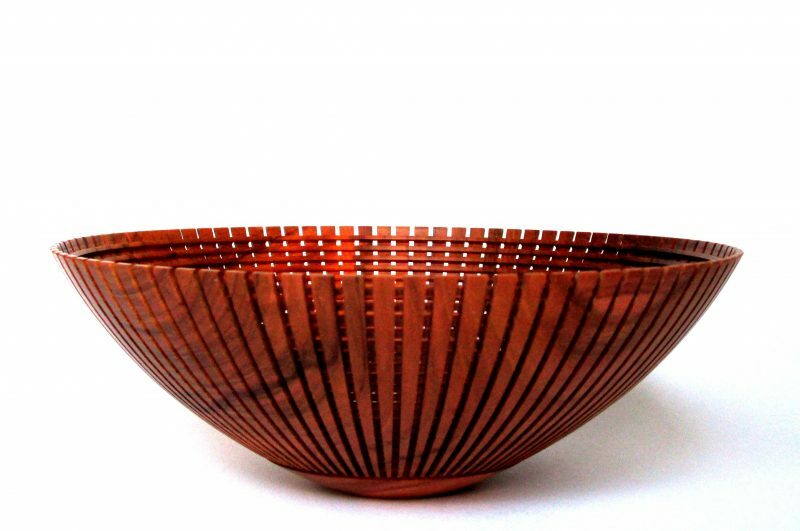 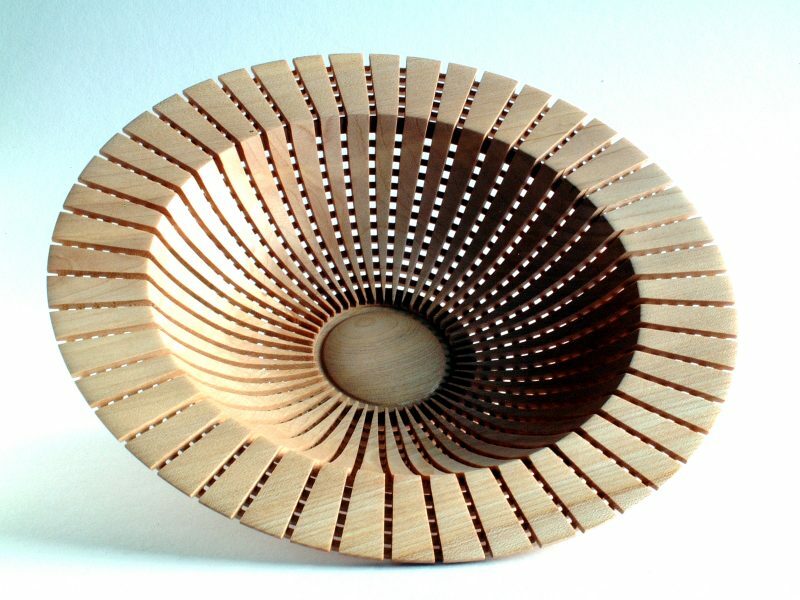 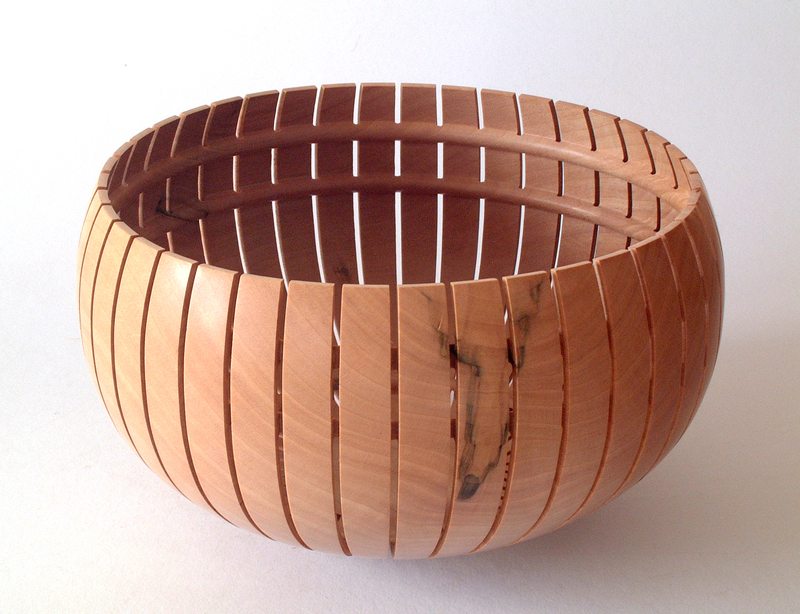 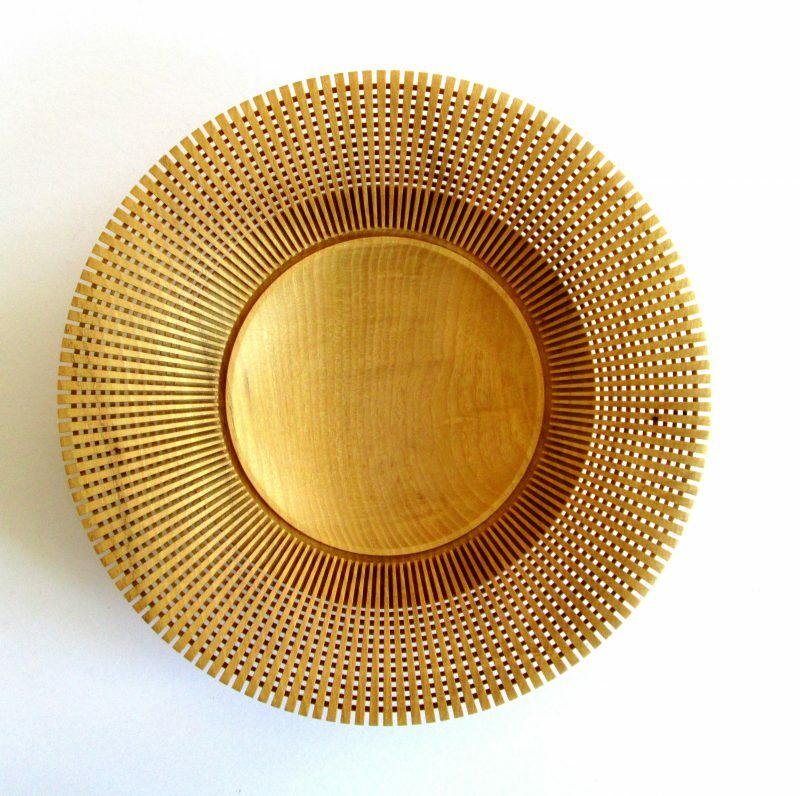 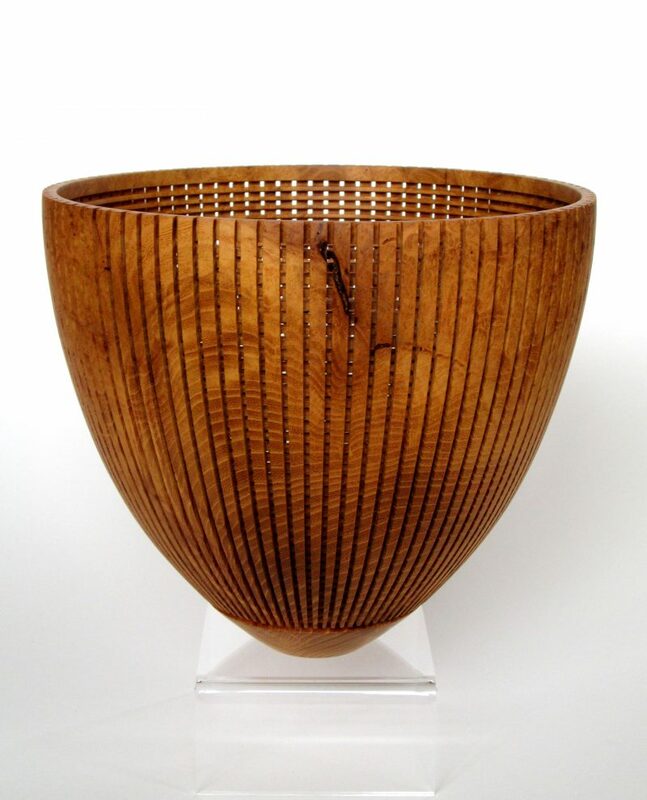 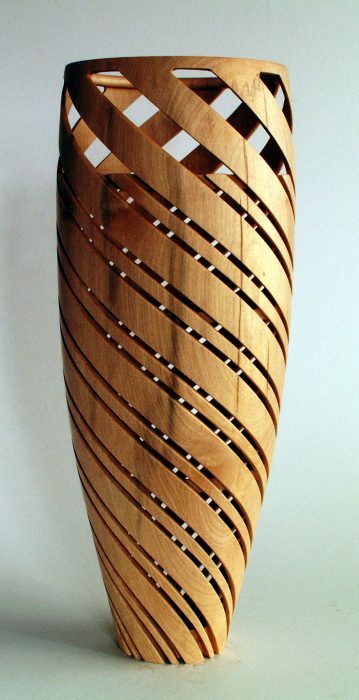 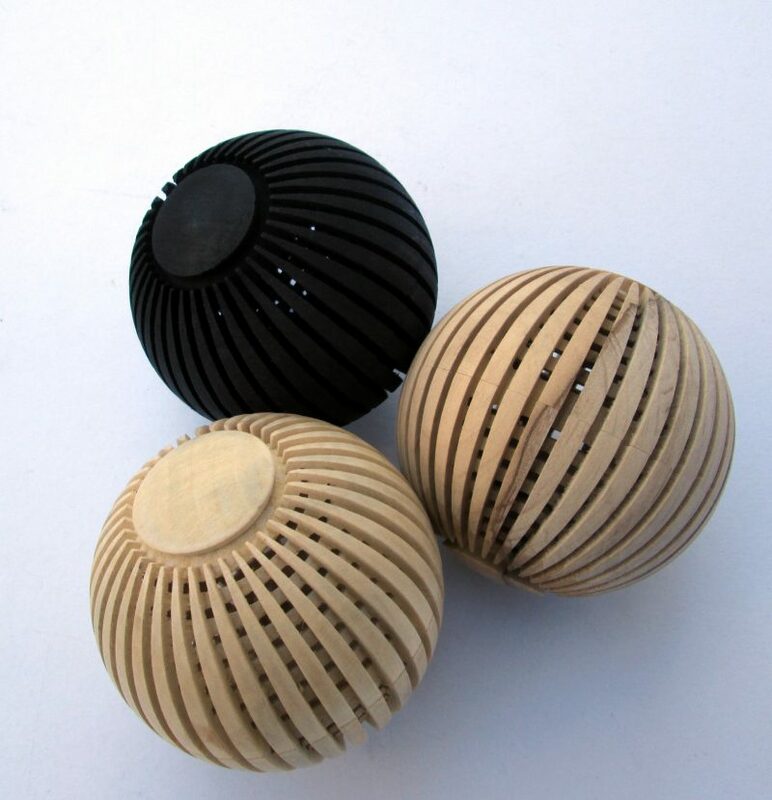 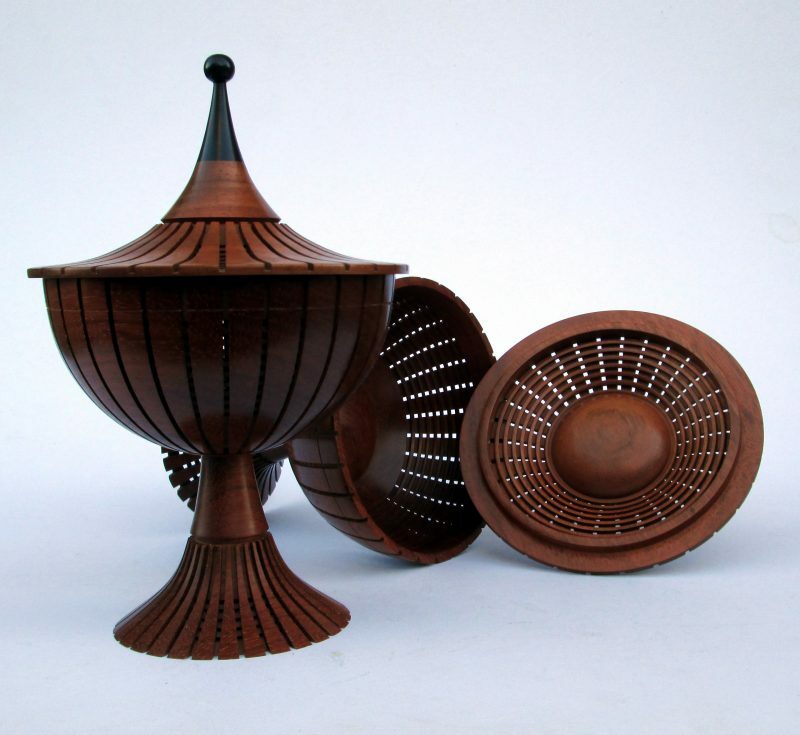 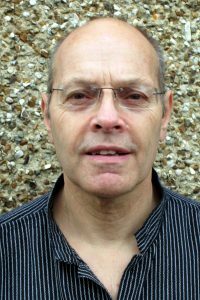 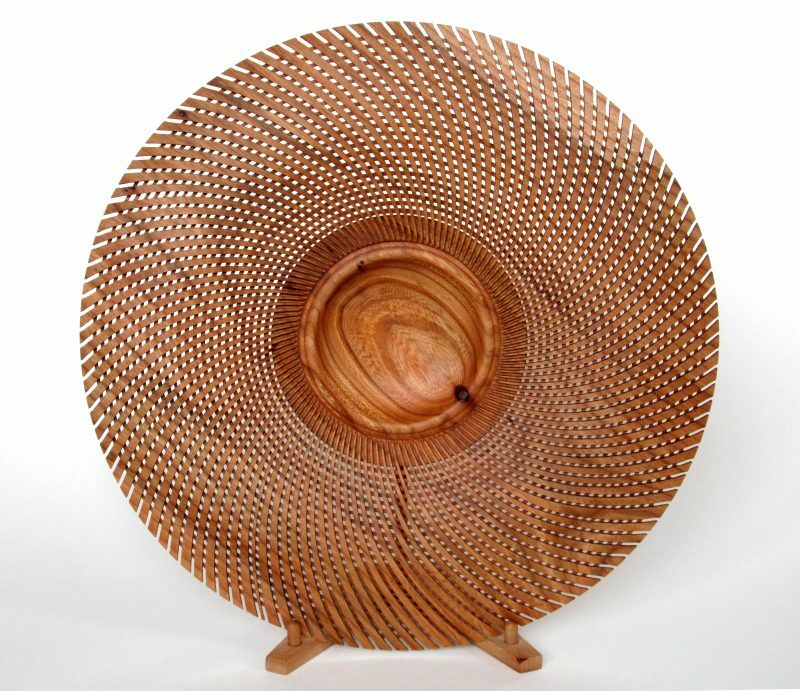 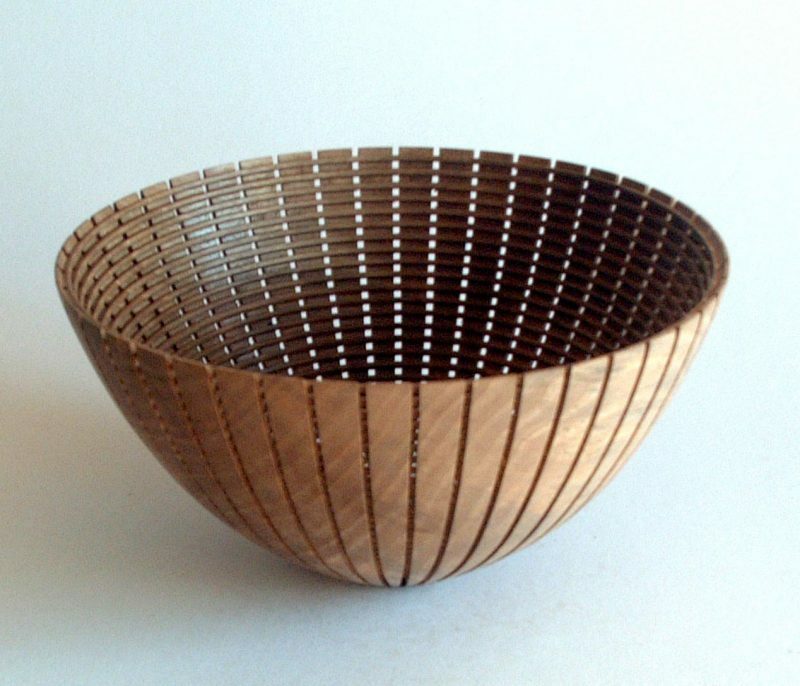 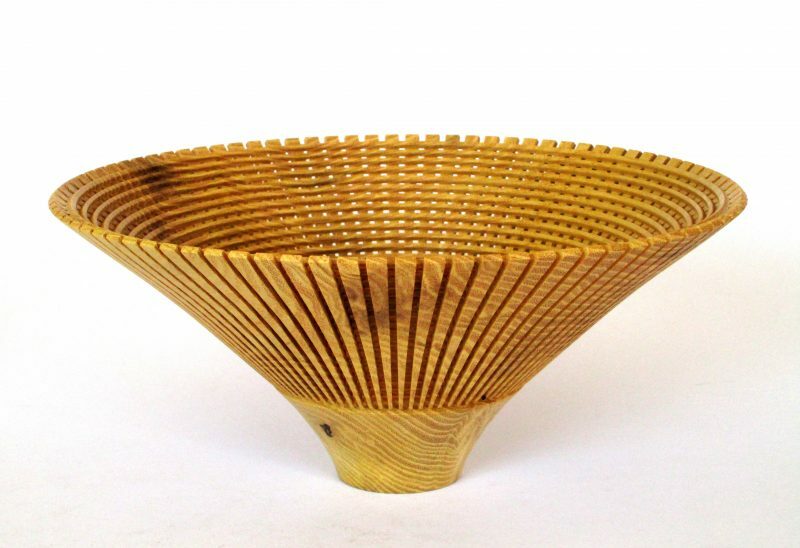 Rod Page trained as a metallurgist, worked in heat treatment, became a metalwork teacher then a design and technology teacher before getting hooked on wood- turning in 1997. 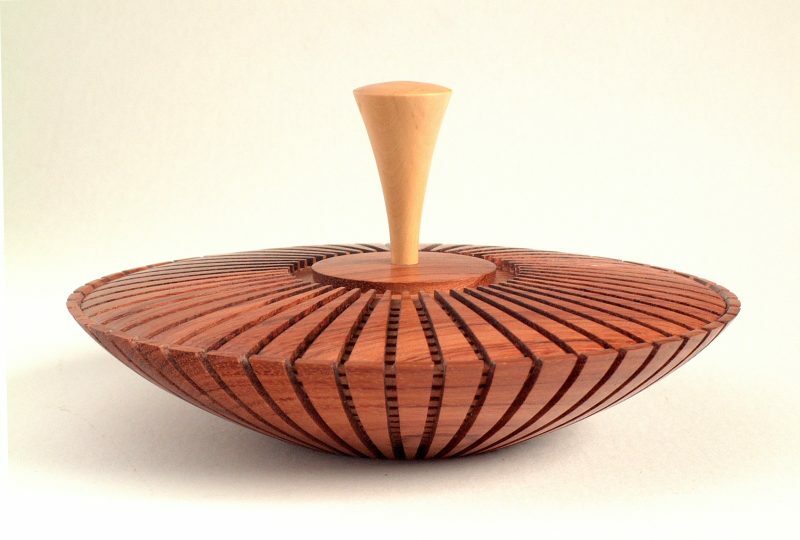 He decided to try woodturning as a profession in 2002. 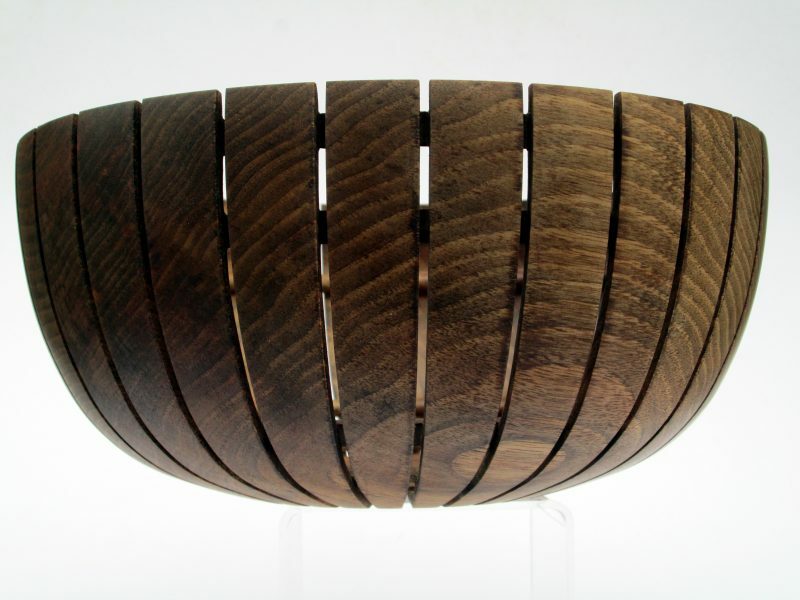 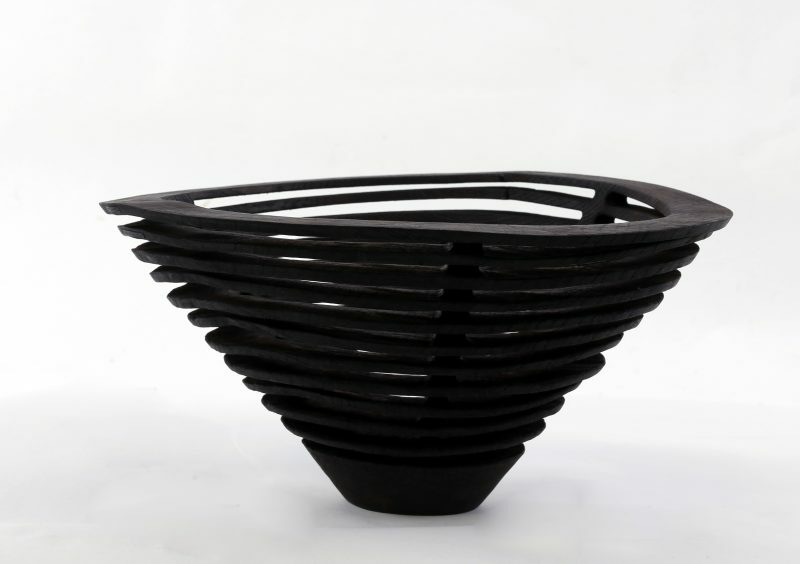 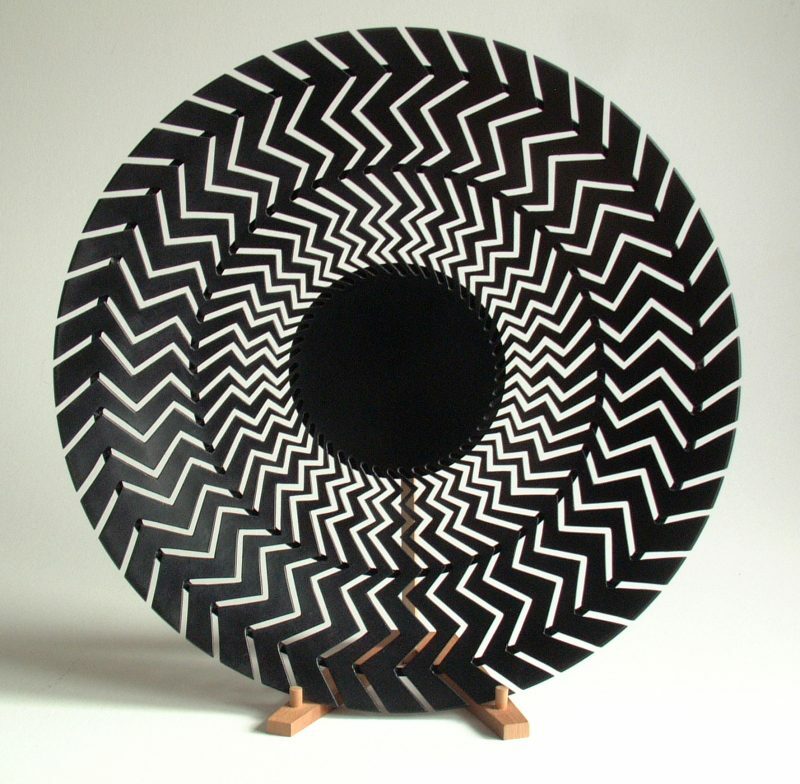 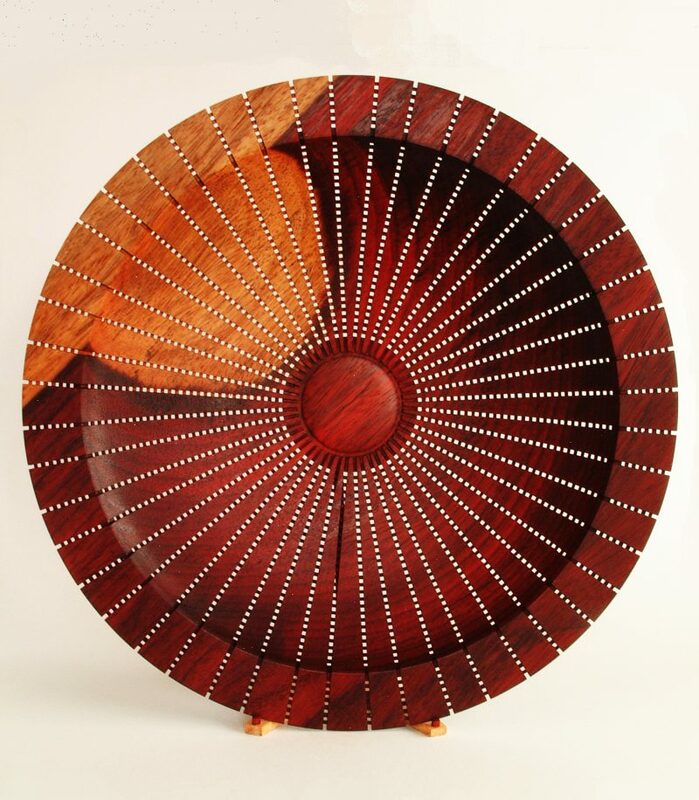 Although his initial interest was in turning hollow forms Rod now creates a variety of things from small commercial items to more elaborate gallery pieces. 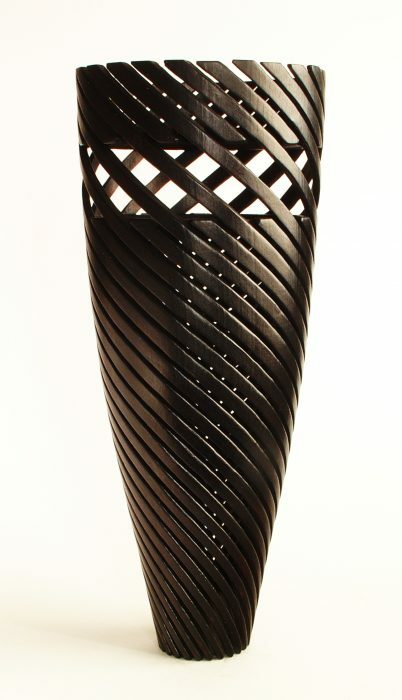 Rod has developed processes and equipment for creating lattice work forms which have become something of a signature style. 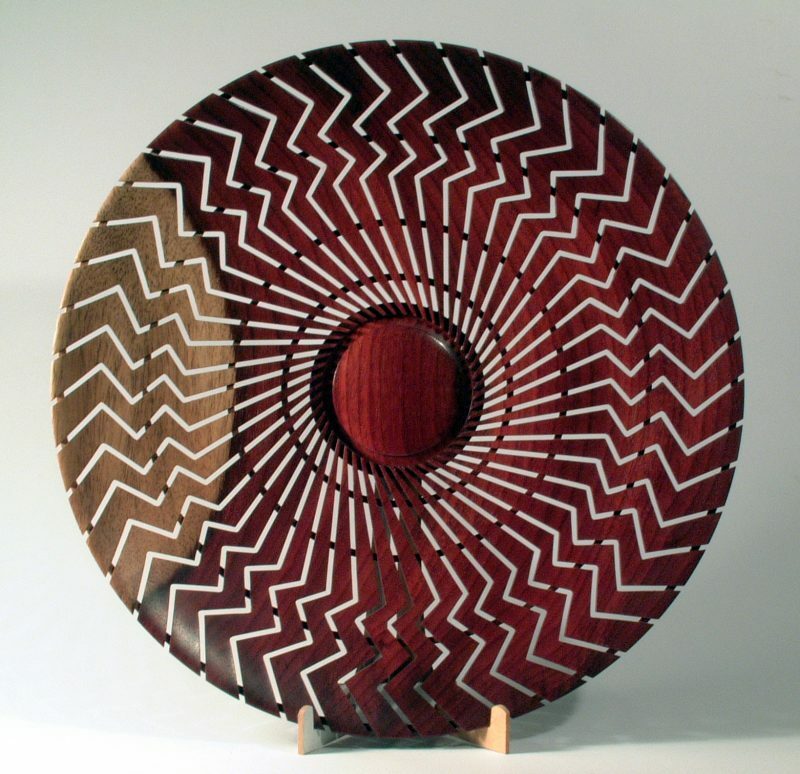 His work has received a number of awards in national competitions.